We have reached our capacity of 120 riders, and a bit more, for the Kielder 500. 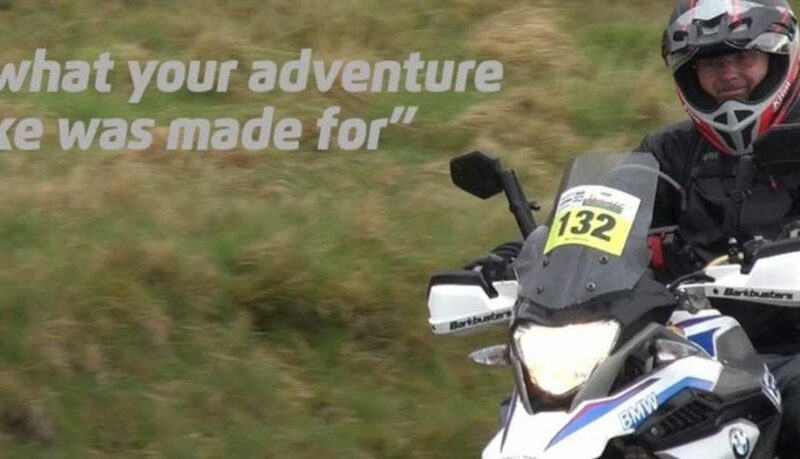 We have 130 riders ready to take on a phenomenal “adventure bike” ride through Kielder Forest and around Kielder Water itself. This is a spectacular ride, none of England’s most remote corners. Our most northern checkpoint is Kielder Castle itself, a hunting lodge built by the Duke of Northumberland in 1775. 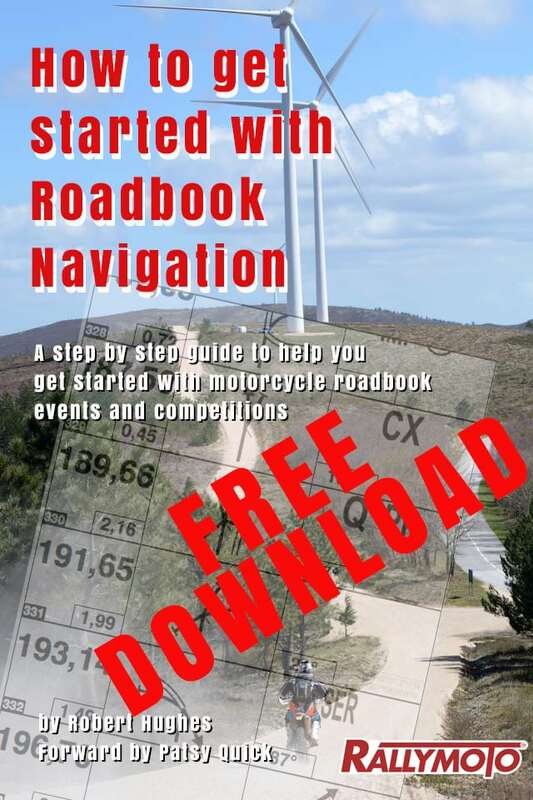 The course is 80% hard based gravel tracks and road liaison to enable fuel and rest stops. 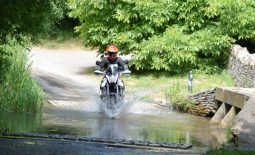 The Kielder 500 forms part of the Adventure Spec Challenge. 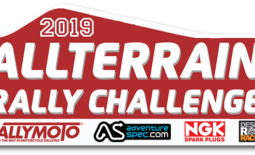 The RallyMoto team are really looking forwards to this event and the roadbook is nearly complete for the two days, this is going to be a great adventure for all the riders taking part.